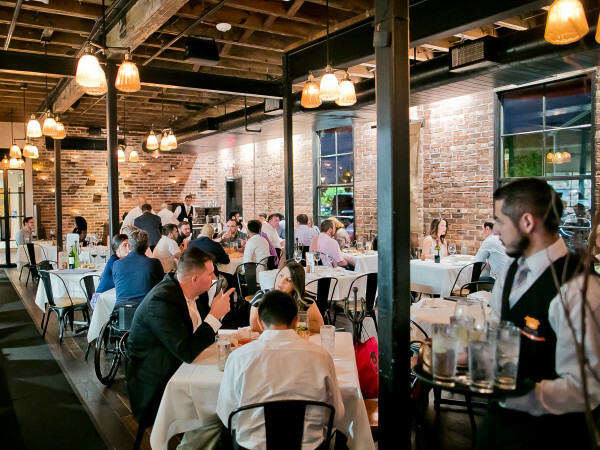 Thanks to Houston's diverse culinary landscape, each week brings a fresh array of can't-miss events. 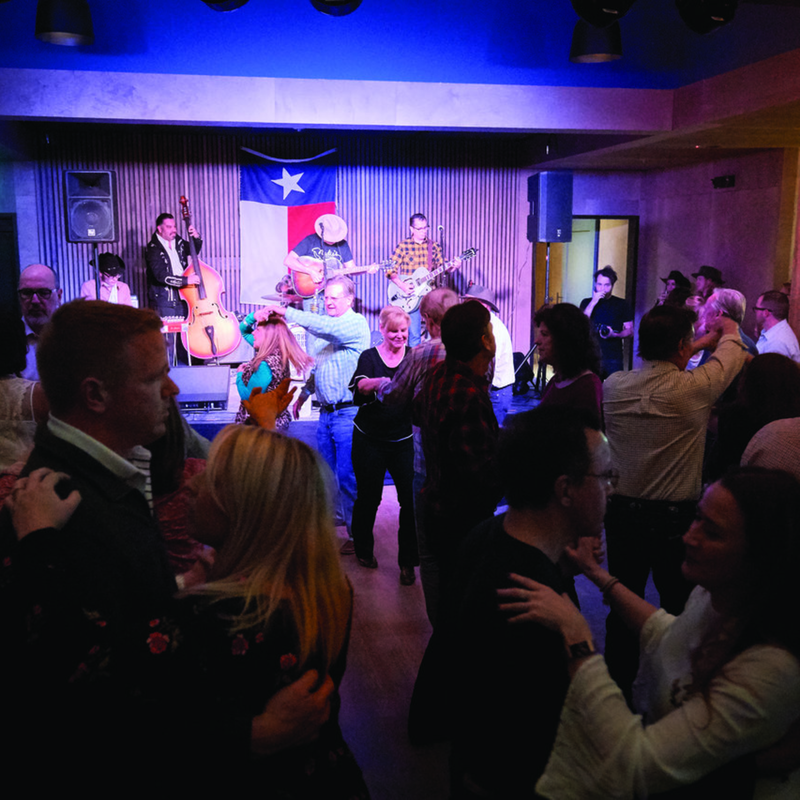 To keep you up to date on the latest food and drink experiences, we've rounded up the best events of the week, from Texas Independence Day celebrations and an organic produce-based dinner to a kosher chili festival and a Houston Rodeo-themed brunch. 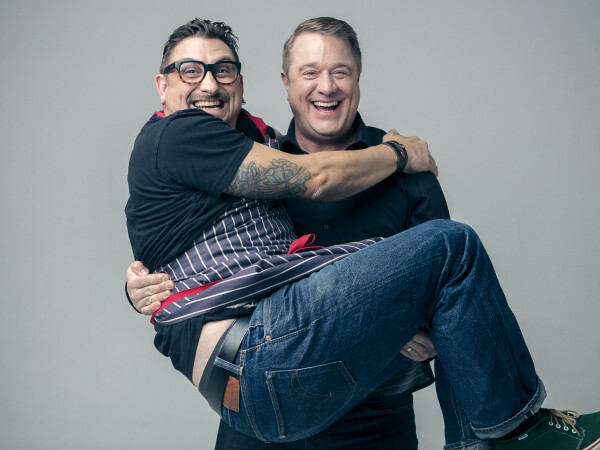 Chefs Cyrus Caclini and Sunny Vohra are the lastest up-and-comers to host a pop-up as part of Glitter Karaoke's ongoing culinary series. 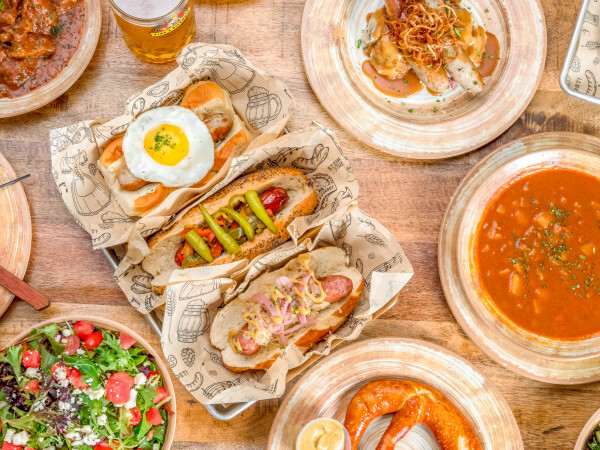 Chef Caclini (formerly sous chef at Kata Robata) presents Longanisa sliders with pickled red onion and yuzu kosho coleslaw, and pork Sinigang ramen, while Chef Vohra offers Tandoori chicken skewers with ginger sauce, and chicken kebab dumplings with chile-szechuan sauce. Patrons should RSVP for the event by emailing booking@glitterkaraoke.com. Join Hotel Granduca as they welcome one of the oldest and most respected winemaking families from Piedmont, Italy with a special dinner at Ristorante Cavour. Executive Chef Maurizio Ferrarese presents a four-course meal that features wines from Marchesi Incisa Della Rocchette. 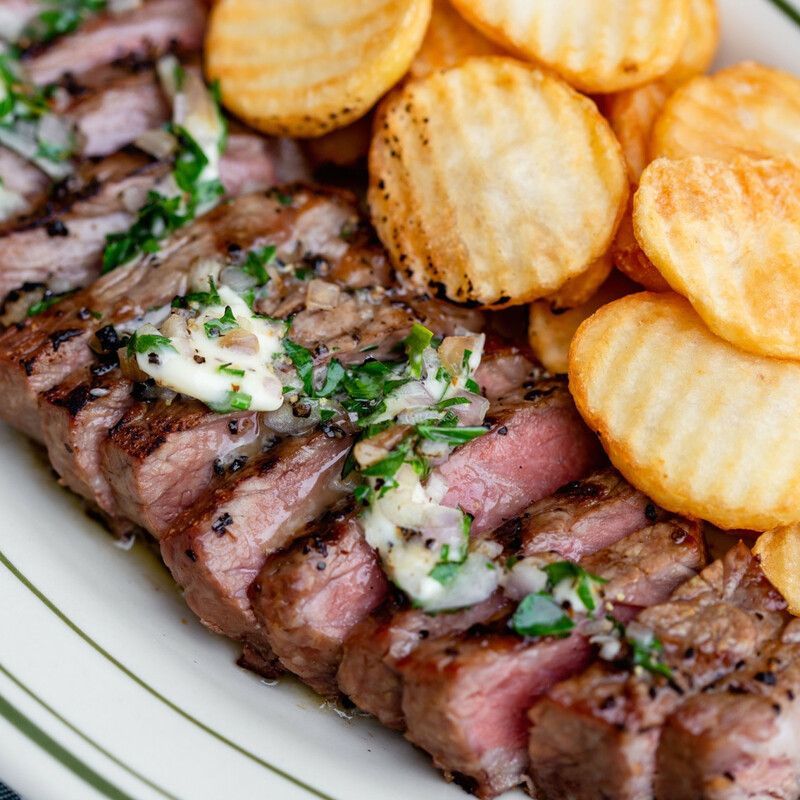 The dinner is $135 per person and includes wine pairings as well as after dinner drinks. In the spirit of Houston Rodeo season, Washington Avenue eatery B.B. Lemon is launching their brand new brunch — served from 11 am to 3 pm on Saturday and Sunday — with live country music from famed country singer Rich O'Toole. Keep the festive vibe going with a ride on a mechanical bull in their garden and enter a raffle for a chance to win four tickets to George Strait on March 17. Space is limited so reservations are required and rodeo attire is encouraged. Hogfest 3.0 at Reveille Barbecue Co.
Get ready for a one-of-a-kind barbecue, featuring a whole roasted hog and a smoked gator from Reveille Barbecue Co. as they welcome their new pitmaster, Wade Elkins. In addition to hog sliders and smoked gator, the event will also feature crawfish by the pound and Reveille's regular menu, which includes beef short ribs, brisket, pork belly, and more. The family friendly event, hosted in Magnolia, runs from 11 am until the meat runs out. 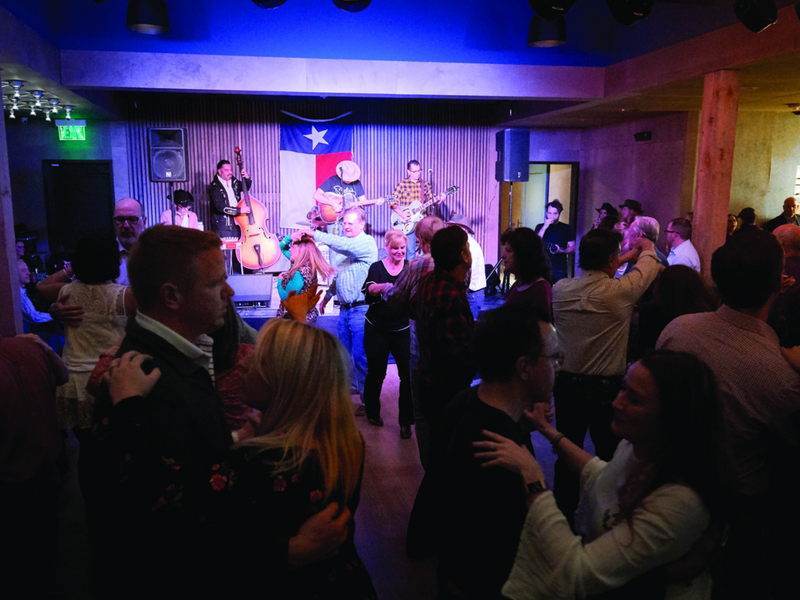 Don your finest cowboy attire and get to dancing at Goodnight Charlie's Texas Independence Day celebration from 2 pm to 2 am. 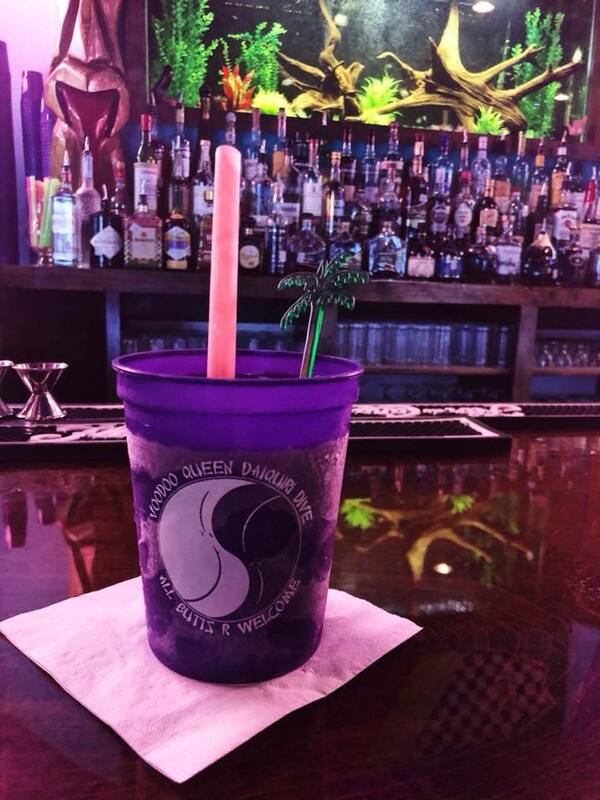 The bar will feature specials on TX Whiskey and Tito's Vodka. Chef Felipe Riccio will serve up smoked beef tacos for $2 until they run out, as well as their regular menu, and live music from Ruckus, Little Outfit, Jonathan Terrell, and Mike Stinson will keep patrons dancing all night long. Texas Independence Party at Buffalo Bayou Brewing Co. Celebrate Texas' 183rd birthday with beer and barbecue at Buffalo Bayou Brewing Co. from 6 to 9 pm. Blood Bros BBQ will be serving up their signature 'que which you can pair with the brewery's 30 varieties of ice cold beers. Tickets are $25 to $30 and include a BuffBrew Texas Independence glass as well as "all you can responsibly drink" access. 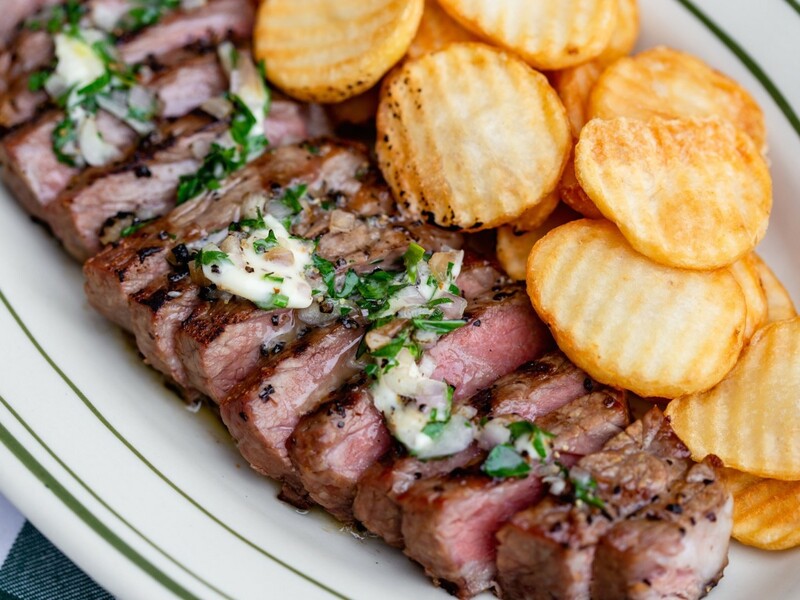 While it might be a bit of a drive, the Earth, Wine & Fire five-course dinner from Little Kitchen HTX at Animal Farm is sure to please the palate. The menu, which showcases seasonal organic produce grown on the farm, features dishes including crispy Texas pork belly with butter poached turnips and slow cooked collard greens, and a chocolate Marcona tart with Blue Heron goat milk yogurt and burnt local honey. Tickets for the dinner are $70 per person and the event begins at 6 pm. 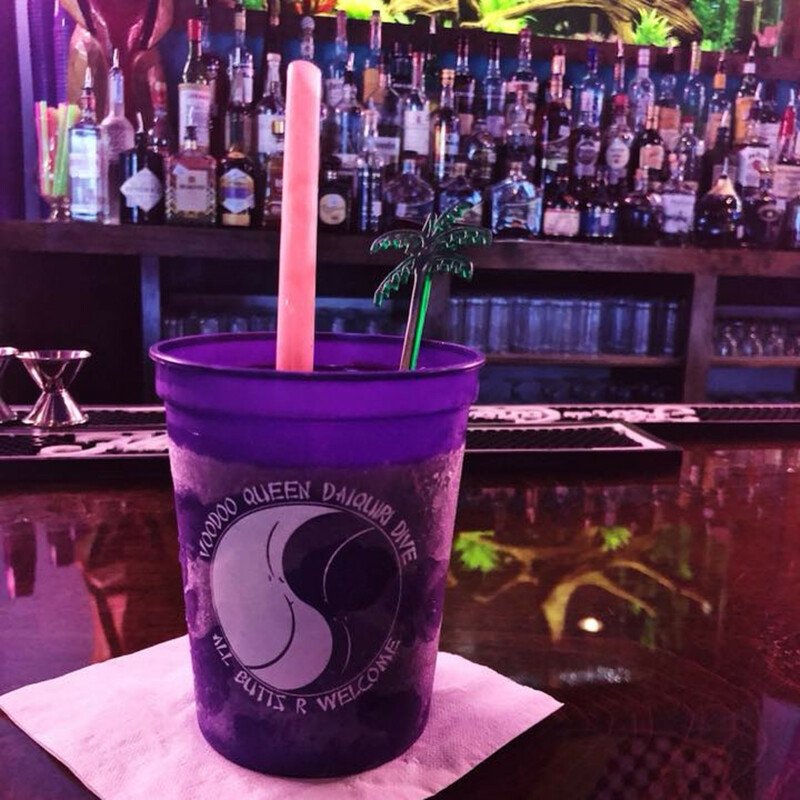 In honor of Mardi Gras, as well as the first anniversary of the reopening of Voodoo Queen, the East End daiquiri bar is hosting an elaborate dual celebration from noon until late. Replete with roasted pig po' boys (free with a drink while they last), crawfish and snow crab by the pound, a trashcan full of their special "Cat 69" Hurricane cocktail, an air hockey tournament, beads, drink specials, and DJs Dayta and Squincy Jones, the party is sure to be one for the books. 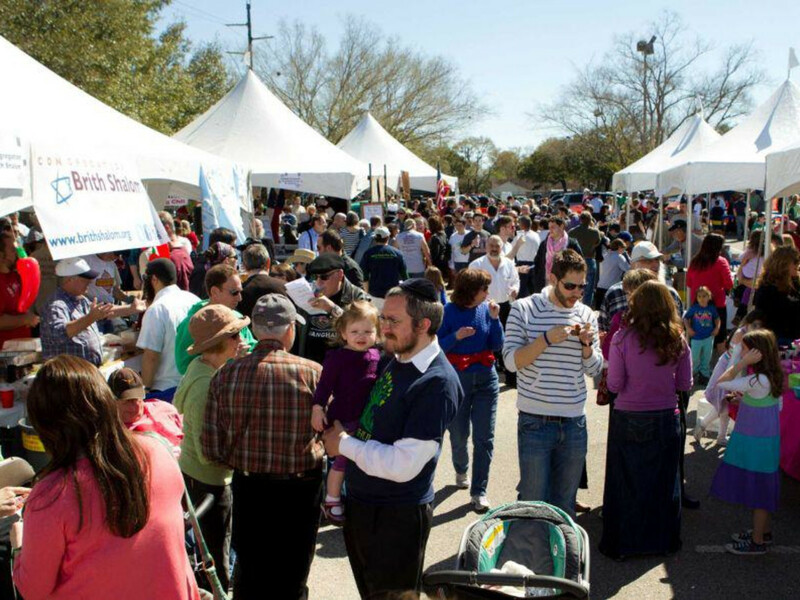 Join in on the fun at the 8th Annual Houston Kosher Chili Cookoff, the city's largest kosher food event, at Congregation Beth Yeshurun. 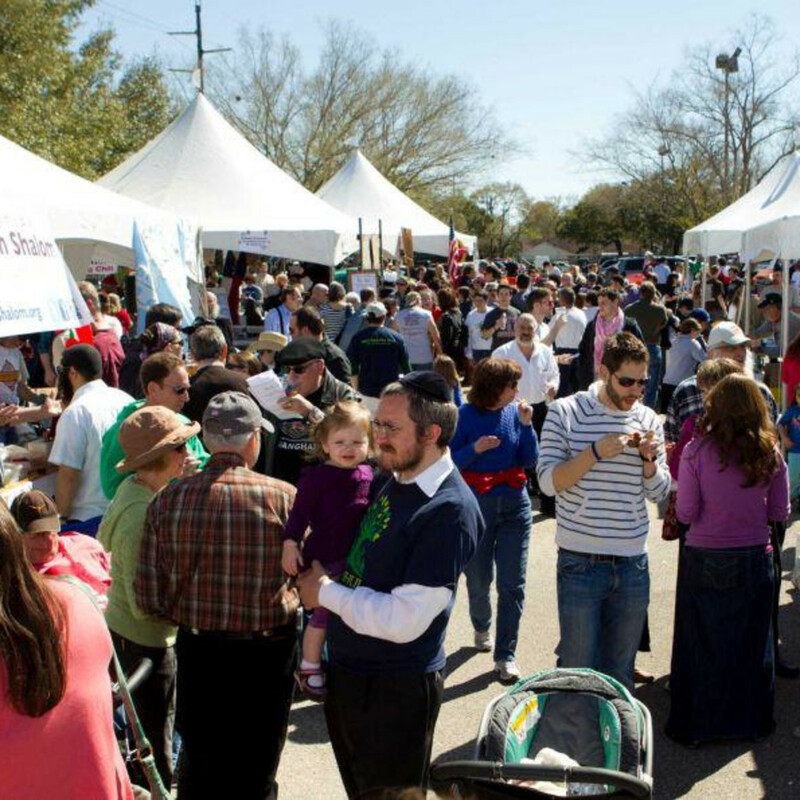 With food, live entertainment, family-friendly activities, and a silent auction, the event also supports nonprofit organizations in the Houston Jewish community. The cookoff runs from noon to 4 pm and tickets are $10 for adults and $6 for children (ages 4 through 12).